Building confidence in public speaking is the ultimate stretch. Those who have mastered this are more likely to try new things and back themselves and their ability to master new skills and undertake more challenging roles. Self- confidence is priceless. 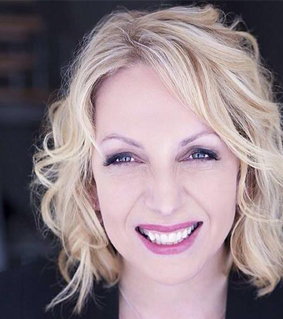 As a professional speaker on the business and motivational circuit, Jen Burrows is sought after for her insights and anecdotes. Her significant experience ensures her delivery is as informed as it is entertaining. Jen is professional, engaging and entertaining - with a wonderful Scottish lilt that will entrance the audience! Located on a 10.5-acre property, Djinta Djinta is nestled in the Strzelecki Ranges at Kardella South, only a few kilometres from Korumburra and Leongatha, off the South Gippsland Highway. 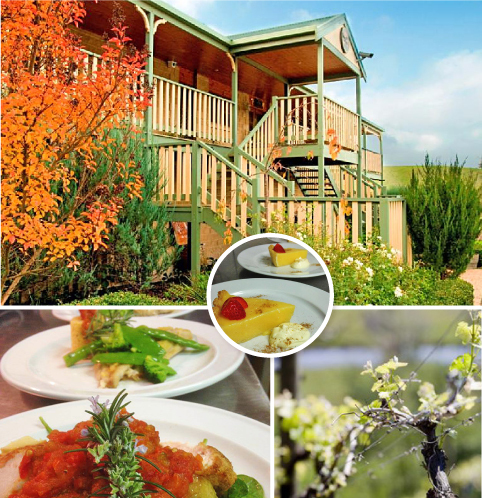 The Estate, established in 1987, has featured in the 'The Age Good Food Guide', the television show 'Postcards' and has many 'Award Winning Show Wines' to try. Opening in 2005 the Djinta Djinta Winery’s deVine Restaurant specialises in flavoursome seasonal menus and maintains a ‘no compromise’ philosophy of good quality and good value. The focus is on using fresh, locally sourced (organic and biodynamic where possible) produce and each season has a new menu full of tantalising choices picked from a mixture of cultural cuisines. The picturesque and award winning Djinta Djinta winery is the backdrop for October's SWBN dinner event.